Banking in Andorra is a vital part of the economy. 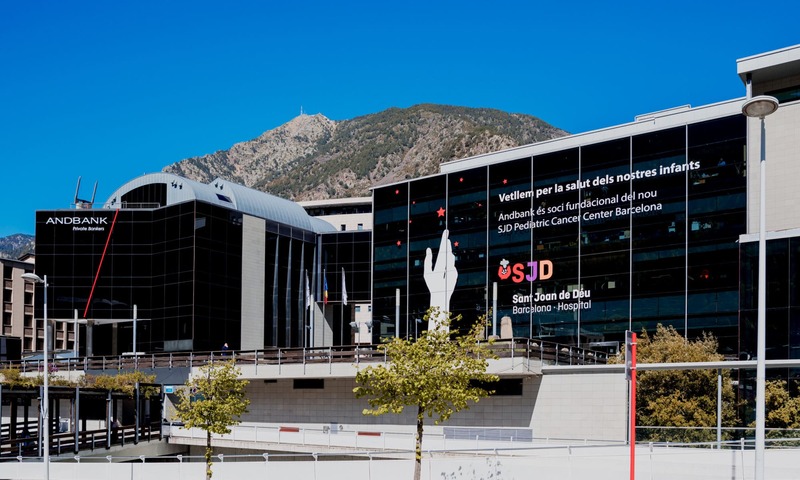 It accounts for about one-fifth of the country’s GDP and is an important connection between Andorra and the global economy. Compared to other European countries, the Andorran banking system has a recent history with a relatively large amount of change. During the mid-2010s Andorra landed on the OECD’s list of non-cooperative governments. 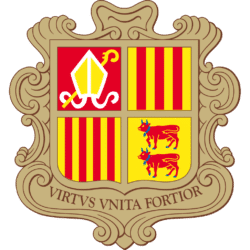 This status was connected to Andorra’s history as a tax haven. Reforms since then to the Andorran tax system and how banks handle reporting to regulators have cleared Andorra with the OECD. In 2015, Banca Privada d’Andorra (BPA) was named by the U.S. Treasury Department as a facilitator of money laundering for organized crime. The accusation landed BPA’s CEO in jail and Andorran regulators assumed control of operations. The past few years have seen a great deal of reform for Andorra’s banking system. Chiefly this means that banking secrecy in Andorra is no longer a selling feature. Banks here now comply with standard international account reporting regulations and know-your-customer rules. If moving to Andorra is part of your plans, you’ll find it is relatively straightforward to set up a bank account here. 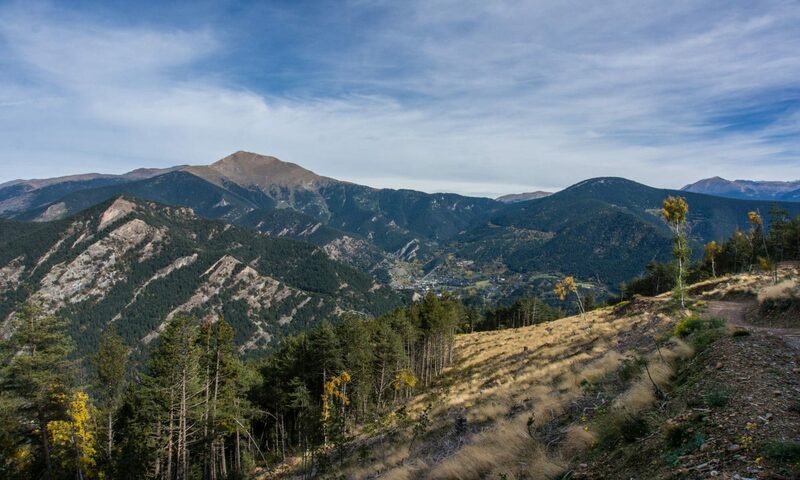 Our guide to Andorra’s banks will take you through the finer points as smoothly as possible. The Andorra banking sector is one of the principality’s most important industries. That means, in part, that it’s highly regulated and, as a new resident in Andorra, it will be relatively easy to find a bank. Banking in Andorra is controlled by five banking groups, Andbank, BancSabadell d’Andorra, Crèdit Andorrà, MoraBanc and Vall Banc (formerly BPA). Banks in Andorra focus on serving local clientele with retail and private banking services for residents and commercial banking for local businesses. If you want to apply for residency in Andorra, it’s a requirement to have a local bank account. 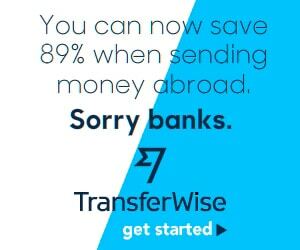 That means that it’s best to have a bank account open with an Andorran bank before starting the process. It will also come in handy when paying for all the costs of moving to Andorra and setting up your life here. Said to account for around 20% of GDP, Andorra’s banking sector has seen radical change over the past few years. Historically, Andorra’s banks offered numbered accounts without shared names of record. 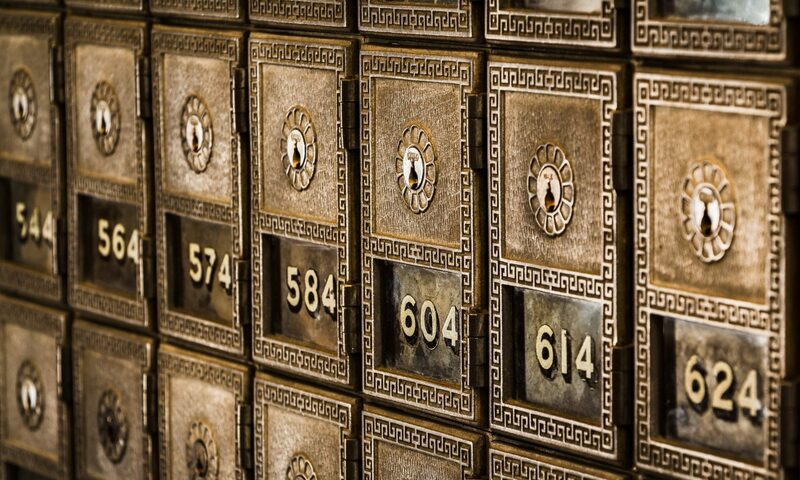 Numbered bank accounts were especially popular for foreign residents, as it made Andorra an attractive place to park and earn income on money, away from the eyes of their government of residence. In light of a changing world, and after briefly being listed on the OECD’s list of non-cooperative tax havens, Andorra is moving towards a model of transparency with the global economy, while aiming to maintain privacy for its residents.